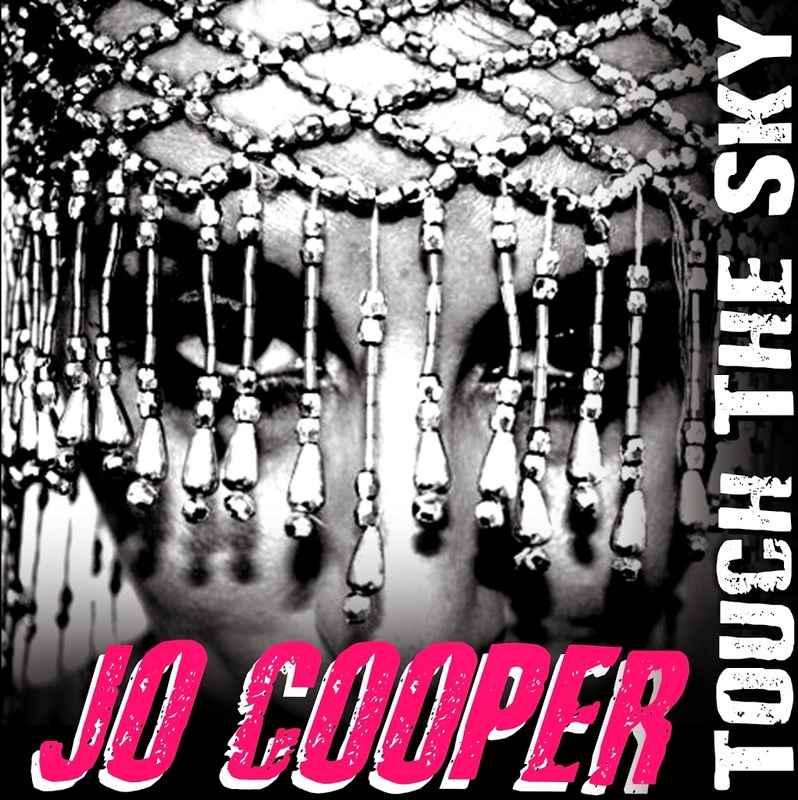 Sydney singer songwriter Jo Cooper’s been enjoying a pretty good run of late. Her previous single ‘Running Free’, released in the middle of the year and lifted from an EP of the same name, did rather well for her, making its way into the UK club charts top 20, no doubt with the help of remixes courtesy of Luke Chable and Hoxton Whores. Now she’s back with a new tune called ‘Touch The Sky’, which has been produced by Brisbane’s Stuart Stuart – the same chapeau behind recent outings for both Sheppard and The Veronicas. There’s plenty of rock-tinged ’80s-esque electro production here that almost reminds us of some of the Kim Wilde back catalogue. That’s no bad thing. ‘Touch The Sky’ is available digitally now. Awesome track! My jam for summer!